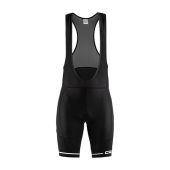 Craft Rise Bib Shorts Men Shorts | Handelsonderneming Intergift B.V.
Functional bib shorts offering good moisture transport and comfort. Rise Bib Shorts are made of elastic and durable polyamide that keeps you dry and fresh during your entire cycling workout. 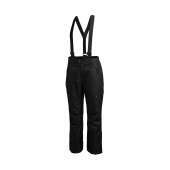 Ergonomic bib construction with mesh fabric provides great fit and enhanced ventilation while Infinity C4 Pad ensures a smooth ride. 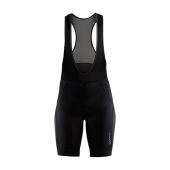 In addition, wide and elastic leg endings with silicone print keeps the bib shorts in place.